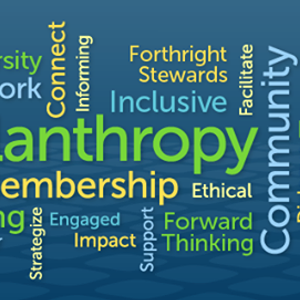 Conversations around supporting youth leadership, emerging social innovators and most recently the needs of Baltimore Children and Youth Fund grantees have all highlighted fiscal sponsorship as a vehicle to enable new investment relationships for funders and support the success and growth of emerging ideas and innovators. 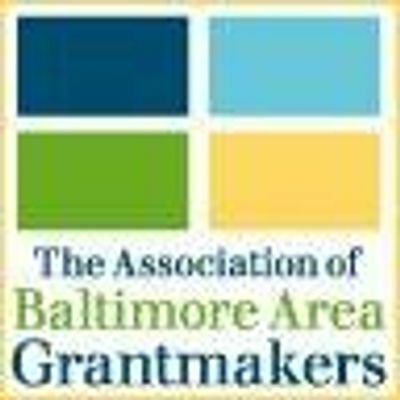 Join Celeste Amato, the President of the Association of Baltimore Area Grantmakers, for a presentation providing an overview of the current fiscal sponsor landscape in Maryland, the purpose and difference between fiscal agency and fiscal sponsorship, and national standards and best practices. Ample time will be allotted for questions and discussion.